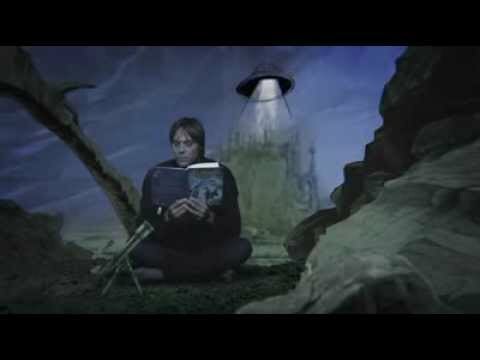 Aliens!Mattias OlssonAliens!Lansering av boken Aliens tillsammans med Peter Ekberg. Animationer utifrån mina bilder. Mattias OlssonA new cover for Julia Sandstroms book Till sista vingslaget. Bonnier Carlsen p.h. Drawing and photoshop. FullmåneMattias OlssonFullmåneBook cover for Fullmåne (Fullmoon) Hegas p.h. Mattias OlssonAuthorportrait for Hegas p.h. Mattias OlssonAn illustration from the book Aliens! written by author Peter Ekberg. Many colourful illustrations in the book. Fun! I work in broad pictorial language and can adjust my style to find the best result. At the moment i work with a book project for Bonnier Carslen p.h. an also authorportraits for Hegas p.h.